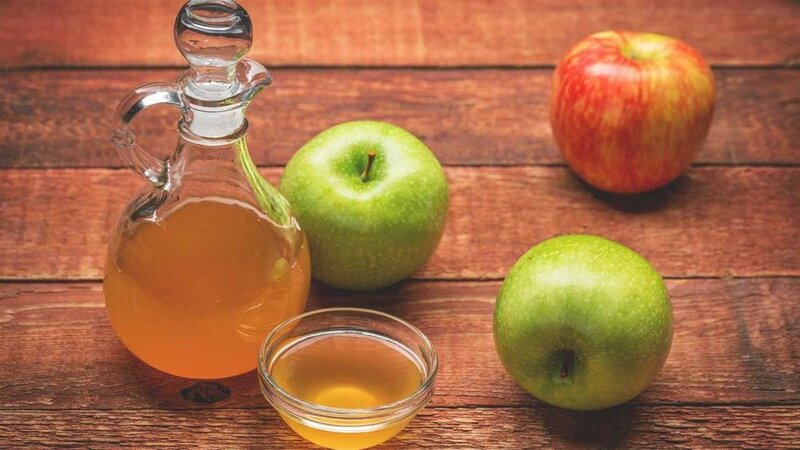 Apple cider vinegar is most common natural remedy around which is associated with a number of health benefits ranging from improved digestion and weight loss to reducing dandruff and managing blood sugar. Apple cider vinegar is made through a fermentation process by mixing yeast with apple cider. It is considered somewhat of a miracle worker the wellness world, and there’s hardly any health problem that it can’t solve. But do the claims about ACV’s health benefits have any truth to them? Well, science does not think so. There isn’t enough scientific evidence to support the claims about apple cider vinegar’s health benefits. Most of the research on ACV has been conducted on rats and other animals, so it’s difficult which of the conclusions do and don’t apply to humans. Nevertheless, some promising studies have indicated that apple cider vinegar can actually have some serious health benefits if you know how to use it correctly. You don’t want to drink the stuff straight out of the bottle because it can damage your teeth and cause digestion problems. Here are a few benefits of ACV that you should know about. We all know that frequent sugar cravings are one of the biggest culprits behind high blood sugar, which eventually leads to serious health complications like diabetes. However, research shows that drinking ACV can reduce cravings and stabilize blood sugar levels after a meal. One study shows that drinking two teaspoons of apple cider vinegar with a high-carb meal reduced blood sugar spikes. People with diabetes can find drinking ACV very helpful because it acts as a sugar stabilizer and prevents a glucose spike in blood after eating a meal. 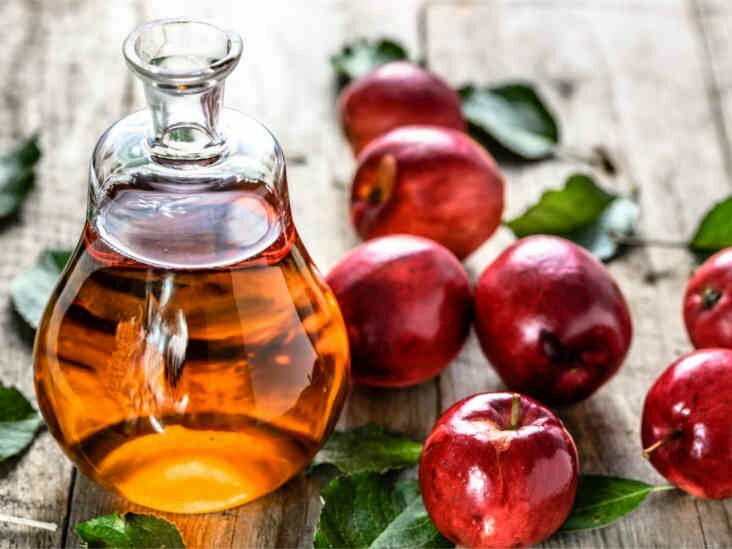 The acetic acid in ACV is the main ingredient in this process that is believed to slow down the conversion of complex carbs into simple sugars. People who already have diabetes are more likely to benefit from the consumption of apple cider vinegar than those with normal blood sugar levels. A preliminary research has shown that taking two tablespoons of ACV with an ounce of cheese every night before sleeping reduced the diabetes patients’ blood sugar levels by 4 per cent in the morning. Some dermatologists recommend taking a bath diluted apple cider vinegar to treat eczema. 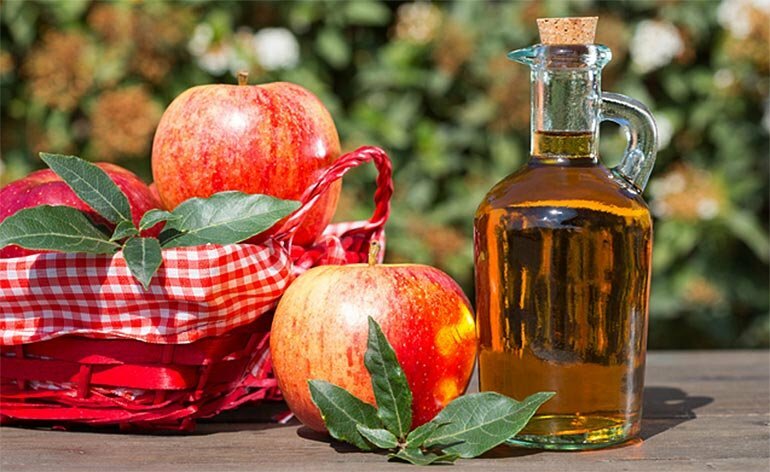 ACV has anti-microbial properties due to its acid nature, but it isn’t recommended to apply it directly to the skin since it can cause serious skin burns. Instead, add four cups of ACV to a bathtub of water and let yourself soak in it for 10 minutes. One of the most common uses of apple cider vinegar is for weight loss, and there is some scientific evidence that supports this claim. The acetic acid in ACV prevents the storage of body fat by converting it into energy instead. One study shows that adding daily consumption of ACV to a weight loss diet can help you reduce up to 20 per cent more weight. However, the biggest limitation to the research is that it was only conducted on 39 people so it’s hard to say if drinking ACV can help everyone lose weight. Apple cider vinegar is great for regulating the right pH level in your stomach to facilitate digestion. Nutritionist Brigid Titgemeier says that in some people who suffer from the digestion problems, the culprit may be low acidity inside the stomach which can lead to acid reflux. When hydrochloric acid is low, the pH inside the stomach rises and leads to a bacterial imbalance in the gut. ACV can restore the pH balance, thereby boosting digestion and immune health.